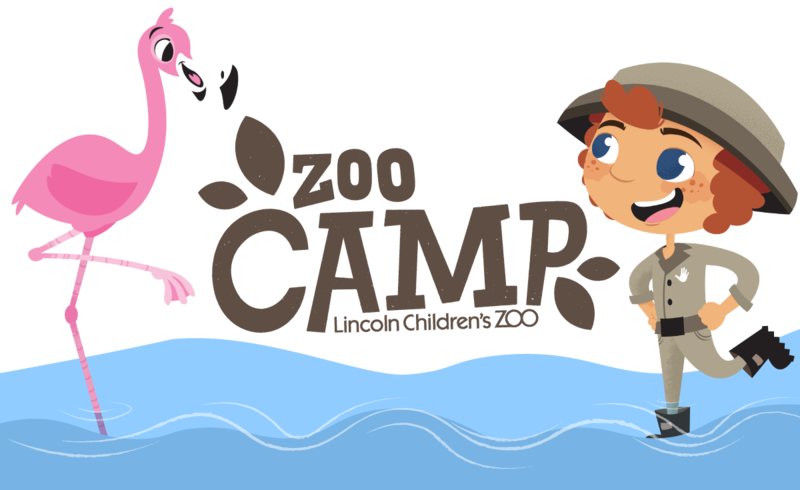 Zoo Camp – Page 2 – Your inside peek on Zoo Camp at the Lincoln Children's Zoo! The only camp where you can feed a penguin, meet a zookeeper and go behind-the-scenes at Lincoln Children’s Zoo! The wildest summer camps in town are at Lincoln Children’s Zoo! Each day campers go behind-the-scenes, talk with real zookeepers and meet some of their favorite animals. Zoo Camps are led by skilled instructors who will guide your child through interactive learning opportunities and educational activities.